Eugene is the President and CEO of GBS Corporation, where he leads 400 employees contributing to over $100 million in annual sales. He also serves on the board of several non-profit organizations. Previously, he was the President of GBS Technology division and Head of GBS Healthcare division where he expanded products and services into new markets. He also played a pivotal role in shaping GBS during his time as a software developer. 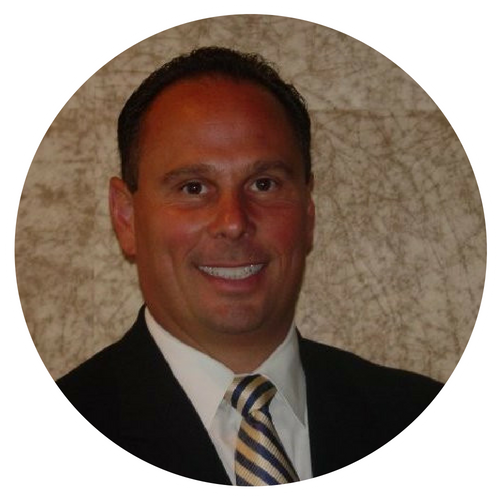 ​Eugene has a Bachelor's degree in Business Administration with a dual minor in Marketing and Economics from Youngstown State University.